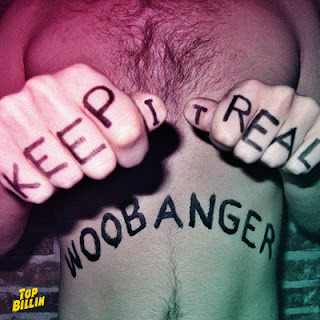 Our homies Jonatan and Johannes in Woobanger finally drops their debut ep on Top Billin, and we're thrilled! It's dirty, housy and pounding, just like we love it! Big up Malmö!